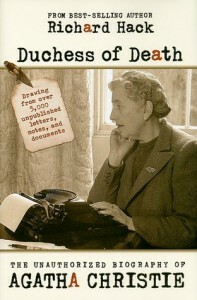 Came across this biography on Agatha Christie and was excited to find out about the queen of mystery. Unfortunately, this was boring. Gave it 3 stars because of the wealth information about AC. I did learn a lot but I felt like I was in classroom again.